Favourite chocolate: I love all chocolate! But my favourite is a Boost! Hobby: I enjoy playing Netball, going swimming, watching Boston United and Moto GP. Drink: A good cup of tea! Favourite sport: I enjoy all sports! Interesting fact: When I was 15yrs old I competed in the National Triathlon Championships and finished 6th! 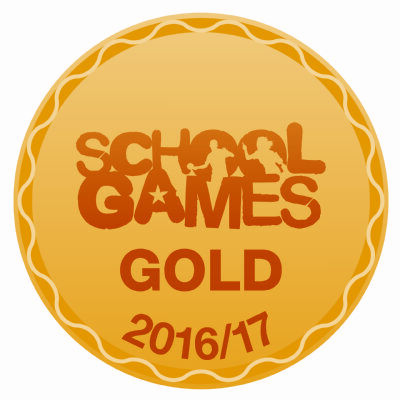 Church Lane are awarded Gold! For the last three consectutive academic years, Church Lane have been awarded the Gold level of the mark. This is a fantastic achievement and we are proud to get the recognition for our commitment to Sports competition.